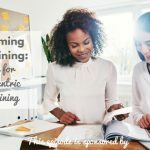 TSE BLOG 011: Say Good Bye To Inaccurate Sales Forecasting! 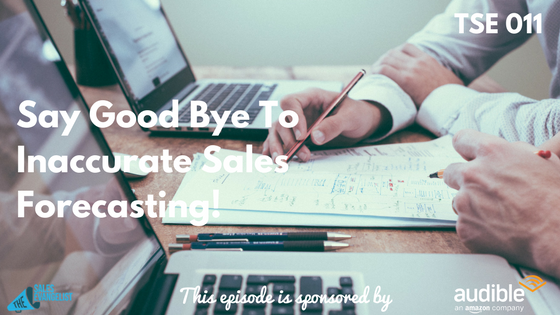 Home » TSE Podcast Post Page » TSE BLOG 011: Say Good Bye To Inaccurate Sales Forecasting! When’s the last time you made a miscalculation on your sales forecasting? Sometimes the mistakes are positive—say, forecasting too slow of a growth period. But sometimes the mistakes can be costly, especially when you forecast too much growth, amp up production or staffing, and find yourself with too many people and too many goods. There has to be a better way—right? Turns out, there is. 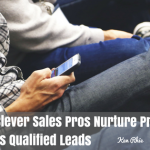 What too many business leaders do is take an isolated approach to sales forecasting. They also may not know how much of a positive impact accurate sales forecasting can have on a bottom line. But the best sales forecasts are done with a group-think mindset: involving different departments and different information so that each piece of the business puzzle has a vested interest in making sure that the forecasts are as realistic and achievable as possible. How can you do that? This graphic can help.